The English edition of the book “The Revelation of the Entity” by Dimitris Kakalidis is released by our publishing house “Megas Seirios”. The Greek edition of the book is coming soon. This book is a revelation. Written by the contemporary thinker, poet and philosopher Dimitris Kakalidis, is a river of knowledge and wisdom that surges out of the source of Existence so that the Word – metrical, pure and replete – spreads out in the blood vessels of our being and communes the greatness of the Self. 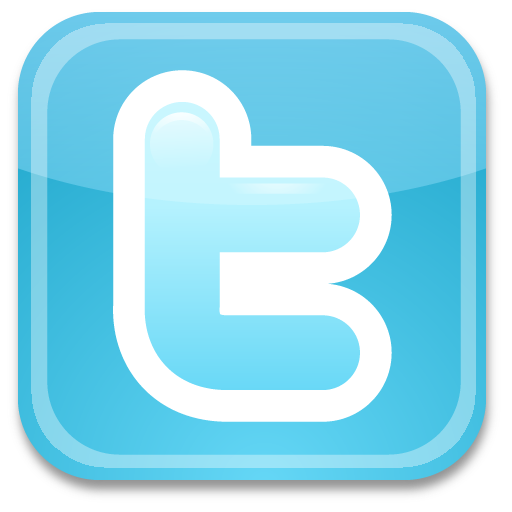 Each page, which functions independently but also consecutively to the previous one, is numbered so it supports the concepts developed and probes in an ocean of life where each of us meets the essence of the Self. 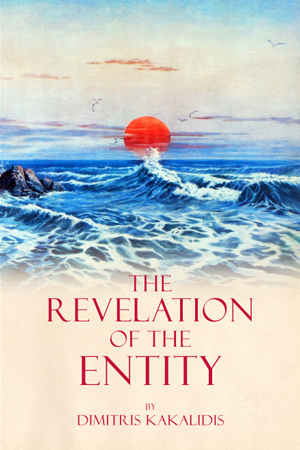 “The Revelation of the Entity” a text-gift which we have the pleasure of sharing it with you. 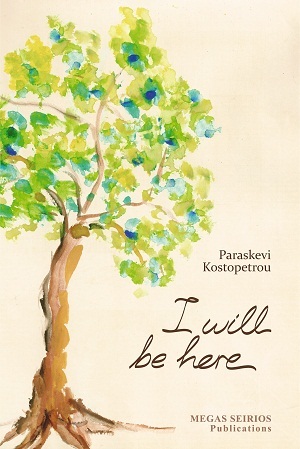 The poetic collection “I will be here” by Paraskevi Kostopetrou is translated and published in English. “I will be here”, the poetess says to her reader and she accompanies him to a sought-after poetic journey full of lyrical rippling and unshakeable truths.